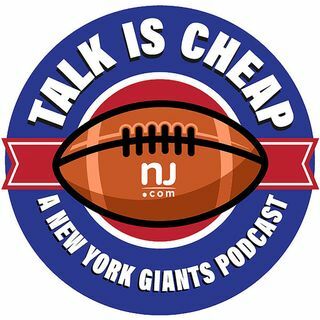 E109: Ben McAdoo needs to be fired! The Giants gave up 51 points in a blowout loss to the Rams and are a complete embarrassment. Changes are coming to the franchise and people are going to lose their jobs. For Ben McAdoo, it's a matter of when, not if.